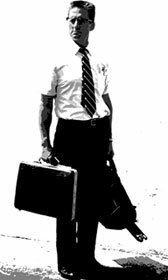 Your Chosen Genres	[ 01 Nigel's Choice ]	[ Stand up Comedy ]	Can be Combined with Other Genres. Click here to Combine Genres! 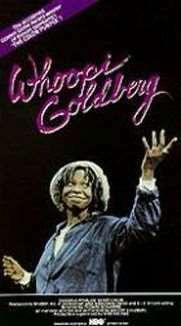 Whoopi Goldberg is like a hip, Afro-American Joyce Grenfell. Her monologues are masterpieces of characterisation and acute observation - always funny and moving.